When you think of later life social work what springs to mind? I recently met a former colleague at a conference. During a break, we exchanged pleasantries and told each other about our current roles. She had just secured a job working with children’s services. I told her that I was a senior practitioner in a later life team. Immediately she tilted her head to the side and smiled an ‘aww’. Initially, I was puzzled by her response. It was only when she said ‘that must be great’ that I cottoned-on to what she meant. Sadly, it was the end of the break and she disappeared before I could challenge her. When I discussed this with colleagues, we concluded she thought later life work is an easy option. Perhaps she thought we worked with sweet little old ladies and drank tea all day. I wasn’t completely surprised. When I was completing my training, social work students had to select their specialism after the first few weeks. Those opting for the children & families option was far out-numbered those choosing to work with adults. 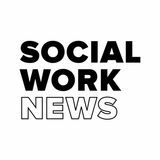 Children & families work was considered the pinnacle of social work and far more exciting than working with adults, which was viewed negatively. Unfortunately, that view is still prevalent. I regularly have to challenge professionals I work with, because of casual ageism and wide-ranging assumptions about older people. I recently attended a residential home, following a safeguarding referral, to discuss two residents who had started a sexual relationship. Amidst the talk of capacity and consent, the biggest hurdle was challenging the staff who felt it was wrong. The reality of later life is very different. Typically, later life covers people from the age of 65. Sometimes it can be as young as 60. These days, people are living well into their 90s. The images of an elderly woman with a blue rinse and a walking stick are outdated, patronising and irrelevant. The truth of later life social work is that it requires a unique blend of skills and knowledge, together with a healthy dose of resilience and a thick skin. I often work with people who are experiencing both chronic and acute mental illness, including depression which often goes unrecognised in older people. One GP told me recently, that a client of mine ‘was bound to feel low’ simply because of her age. In later life, mental illness often gets translated into ‘dementia’. Physical illness is often a contributory factor towards a referral to local authority services. Family disputes, bubbling away under the surface for years, often reach crisis point when a person becomes ill and more dependent. That, added to mental and physical frailty, can create a ticking time bomb. 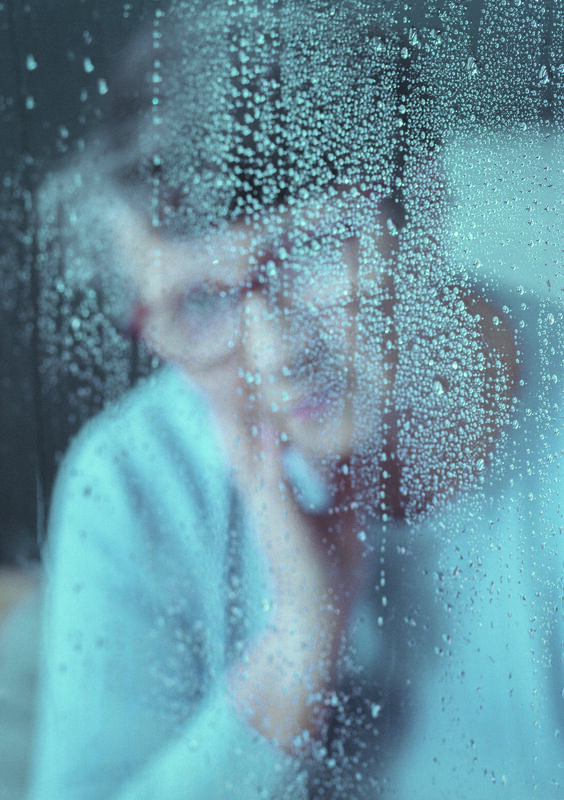 Suicide remains a real risk for many older people. Service provision, in my experience, is flawed and often not fit for purpose. Ever tried finding 24-hourcare for someone aged 70 with a functional mentalillness? Or day care for someone who doesn’t wantto play bingo all day. Or a bed on a forensic unit.That mix of physical vulnerability, mental illness,isolation and family breakdown mean that, forexample, services for adults of working age, areinappropriate. It’s not quite a cuppa tea and a chatthat often later life social work gets labelled. If you’ve never considered a later life social workjob, I urge you to rethink. It is endlessly fascinating,challenging and frustrating. It is never dull and ishugely rewarding. Join our Social Work Circle and become a guest contributor.